NEW YORK – Dreams of ‘Mommy greatness’ breeds homegrown misadventures in the new original comedy series, . Releasing on Facebook beginning February 28th, this 7-episode series is the brain-child of Actress / Creator / Mother, Elena Melener. THE MOM LIST follows two overzealous and self-sabotaging Moms, Liz (Melener) and Molly (Melody Fadness), who aspire to achieve ‘Mommy greatness’ with the help of a locally famous parenting guru. The bestie Mommies are tasked with completing a list of daily activities, known as ‘The Mom List’, as a way of becoming more connected and present – so their kids will be less likely to become drug addicts or serial killers. Of course, exercising while drinking margaritas and screaming affirmations at your child from the car is probably not what the guru intended. 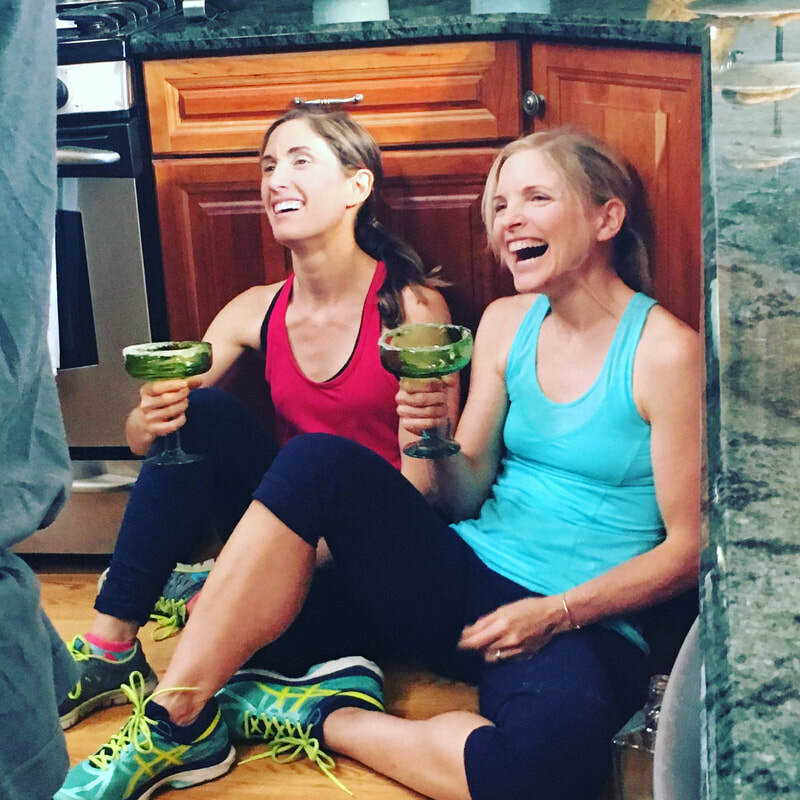 Can these Moms-on-a- mission ever expand their horizons beyond Motherhood and margaritas? Only time and a few misadventures can tell. Megyn Kelly Presents). Melener also assembled a talented cast to join her on-screen, including Julie Finefrock, Andrew Lazaroff, Gladys Perez and Christopher Makrides. Elena is an actor, writer, producer, director and dedicated Mom – who isn’t afraid to highlight her own mommy misgivings for a few laughs. Born in Spain and raised in New Jersey, Elena has built a solid resume as a voice-over actor and actor. She has lent her talents to numerous TV and radio projects for Nickelodeon, National Geographic, Fisher Price, MTV, PBS and many more. Elena is best known for voicing SNUGGLE BEAR from the Snuggle Fabric Softener campaign and Robot Reba on the kids show, THE BACKYARDIGANS. Coming soon, television audiences will hear Elena as the voice for JOHNSON & JOHNSON baby products. Elena's latest on-screen acting project includes a short comedy film called, P.T.A Holes which will be screening in NYC later this month. She earned a BFA in Musical Theater at SUNY Fredonia and studied improv comedy with Second City and The Magnet in NYC. Elena is continuing to write screenplays and coming soon she will be releasing the new animated short, THE STORY OF PLUCKAPLOO, which she co-wrote, co-produced and voices.